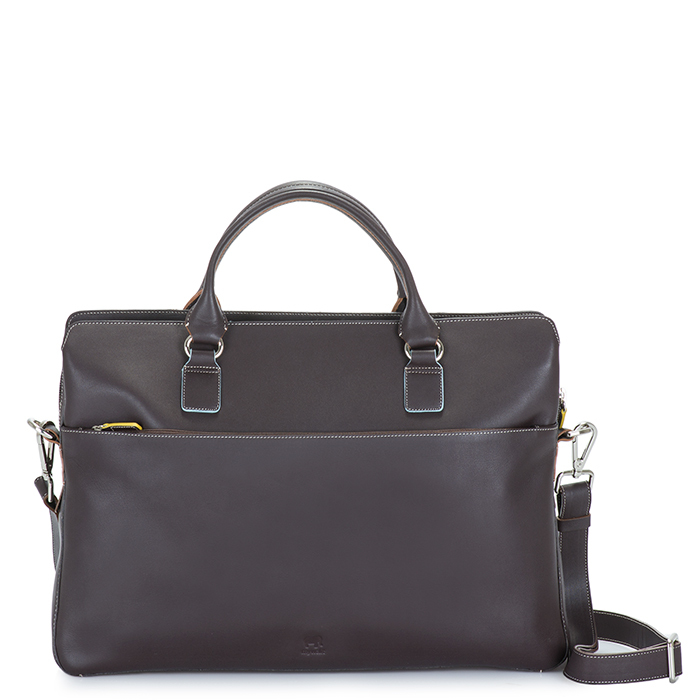 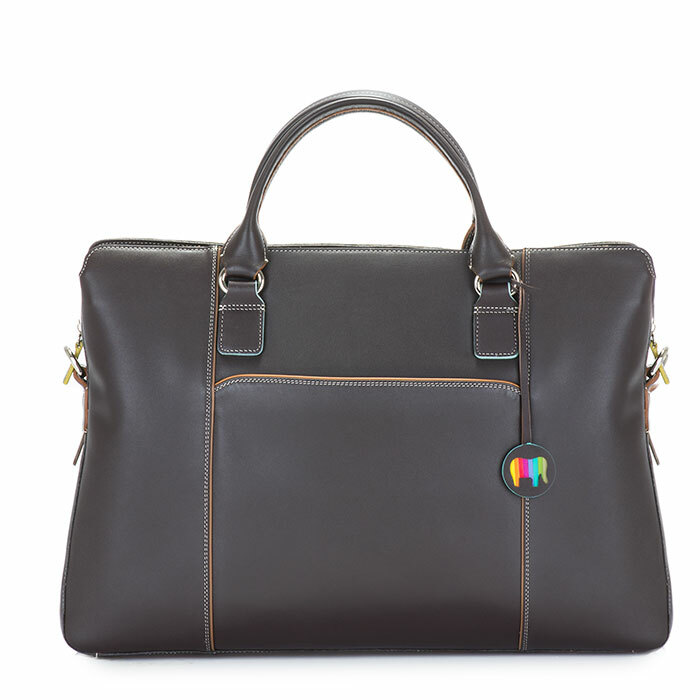 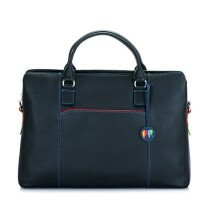 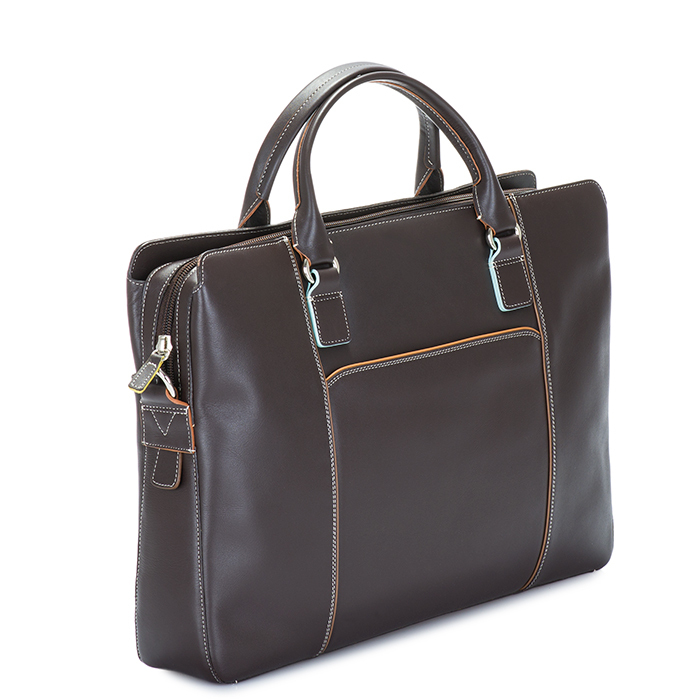 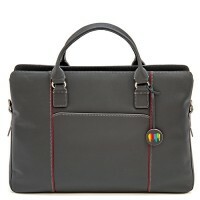 Our business briefcase is all you need to bring your home office with you wherever you go. 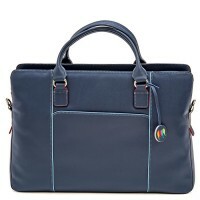 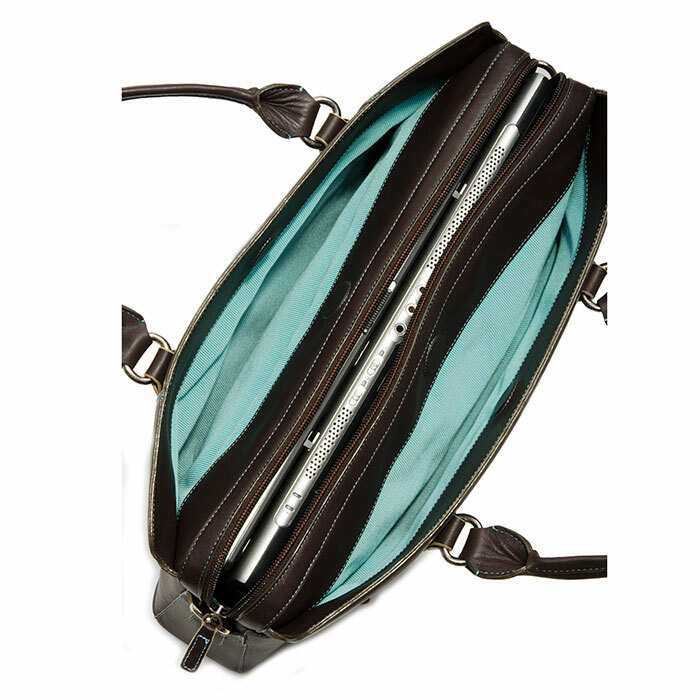 Unzip the main section to reveal a durable quilted lining that will keep your laptop safe from bumps and scratches, while a selection of pockets provides room for your documents and other essentials. 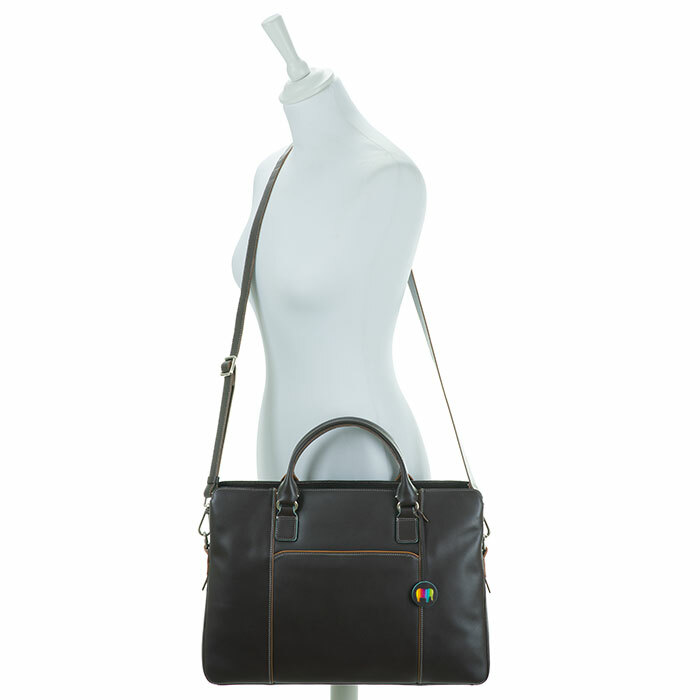 Made with the softest nappa leather with contrasting coloured details, why not add a splash of mywalit colour to your office? Mywalit https://www.mywalit.com/media/image/50/68/dd/2QZHMp6oO3GcdlT.jpg https://www.mywalit.com/media/image/f5/bd/a2/2QxkNicY93Y5FXi.jpg https://www.mywalit.com/media/image/75/d2/d2/2Q6gJVz7ty1e0qd.jpg https://www.mywalit.com/media/image/1d/58/1a/1809-128_5qVegnwPHgTXdO.jpg add-to-cart 1200.000 28.000 40.000 0 Remove any dirt with a dry lint free cloth, and use a suitable leather care product to clean, protect and finish.